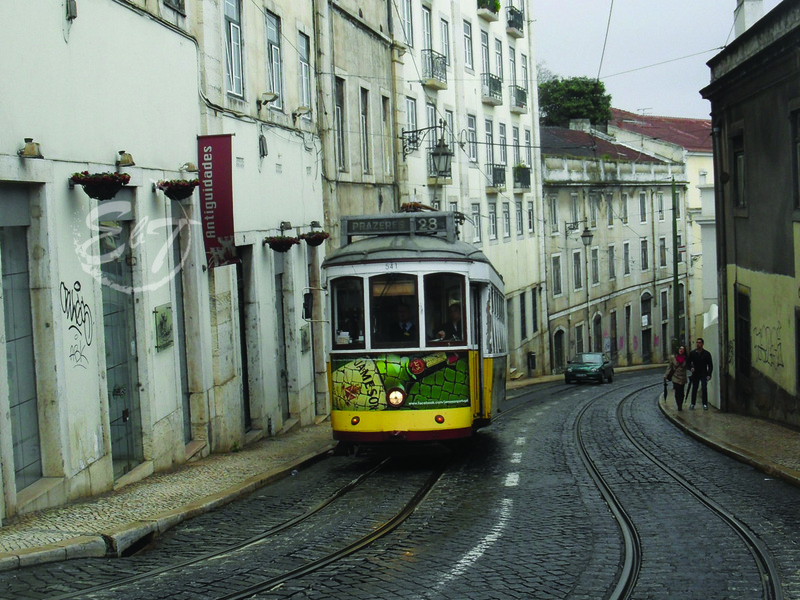 Lisbon is one of the most friendly cities in Europe. It is colourful, joyful and perfect for a calm city break. The capital of Portugal is suitable for any season. In the summer, the sea breeze cools you. In the winter, the African air warms you – here, it snows once at 50 years.